Over $5,000 raised and 100 items for currently for sale! 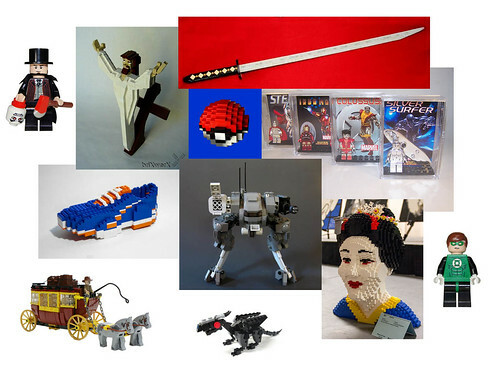 There’s 3 weeks left of the fundraiser, and there is an unprecedented number of custom Lego creations currently for sale thanks to the numerous donations that have been coming in from the fans. With $5,000 raised so far, there’s a good chance for achieving a new record this year. Take a look at our store (where you can commission a life-sized bust) or Indiegogo campaign. Don’t forget there’s still time to donate a creation!